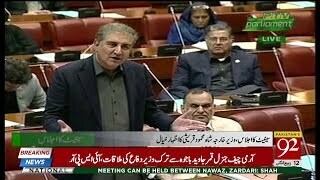 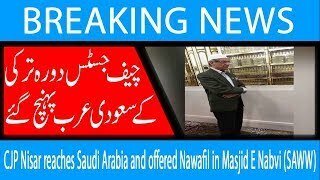 Foreign Minister Shah Mehmood ..
CJP Nisar reaches Saudi Arabia.. 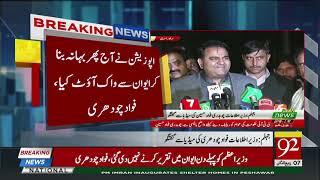 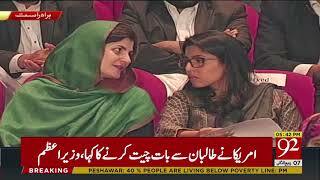 Suspension of gas supply to CN..
NA Speaker Asad Qaisar issues .. 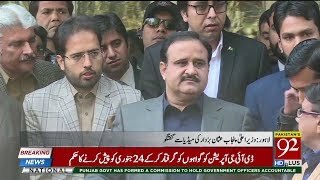 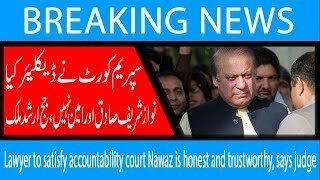 Huge cache of weapons recovere..
Federal cabinet to discuss 26-..
Nawaz Sharif meets Shehbaz Sha..
President Arif Alvi addresses ..
CM Punjab Usman Buzdar Talks t..
IG Punjab Amjad Javed Saleemi .. 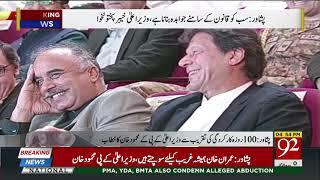 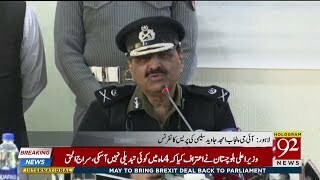 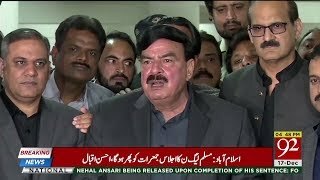 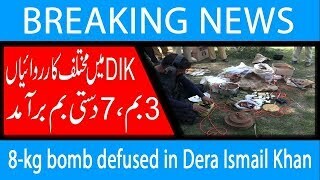 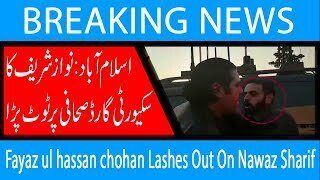 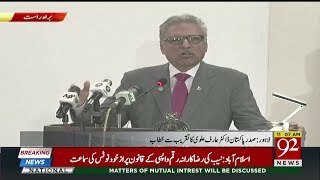 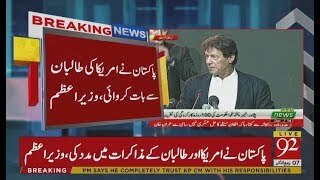 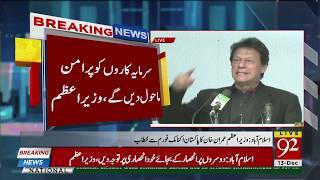 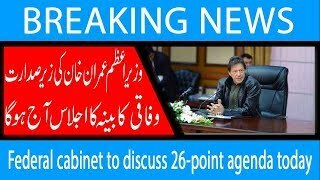 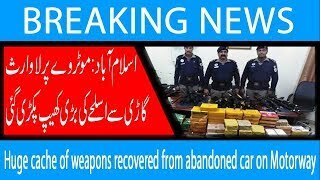 Renowned actor Ali Ejaz passes..
Pakistan releases Indian spy H..
Fayaz ul hassan chohan Lashes ..
CM Punjab Usman Buzdar meets G..
Prime Minister Imran Khan addr..
Information Minister Fawad Ch ..
CM KPK Mahmood Khan Speech at ..
8-kg bomb defused in Dera Isma..
PTI's Asad Khokhar wins PP-168..
PM Imran Khan addresses a gath..